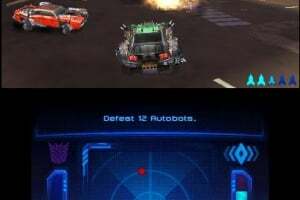 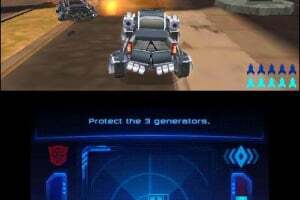 Transformers: Dark of the Moon Stealth - Force Edition is a third-person action game that ups the ante in the series' ongoing battle between Autobot and Decepticon. 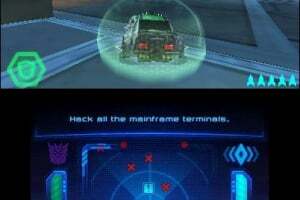 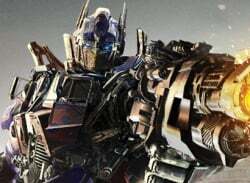 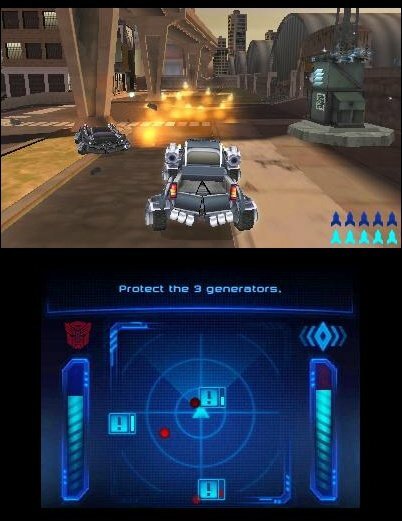 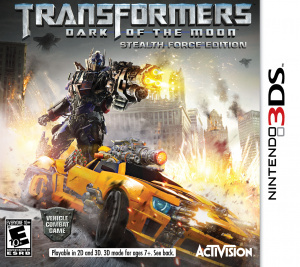 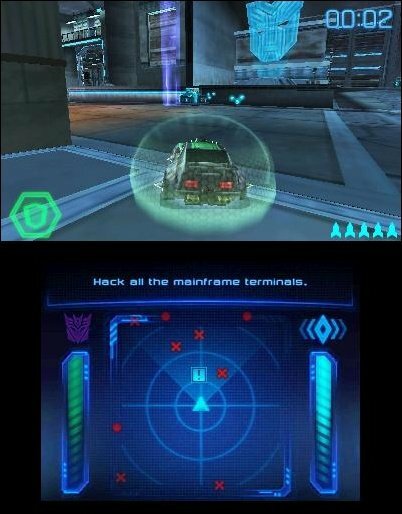 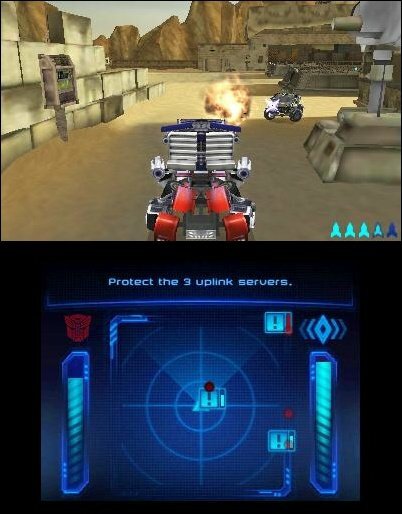 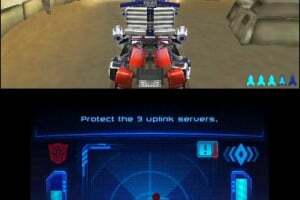 Designed as a companion game to the major motion picture of the same name, Transformers: Dark of the Moon - Stealth Force Edition is intended as a prequel to the events of the movie and contains a variety of game features, the most prominent of which is the new Stealth Force hybrid, a form that combines the weapons and firepower of robot mode with the agility and maneuverability of vehicle mode - this mode can be held throughout the whole game. 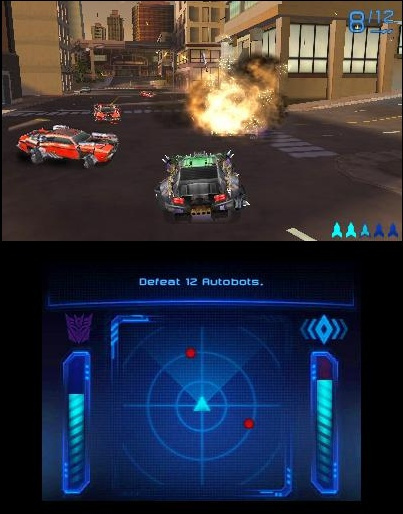 In addition, this game version contains: a special Bumblebee toy, split-screen multiplayer, 18 Stealth Force missions, the ultimate Decepticon assassin - Shockwave, the ability to play as either Autobot or Decepticon Transformers, three distinct character class chassis and more.